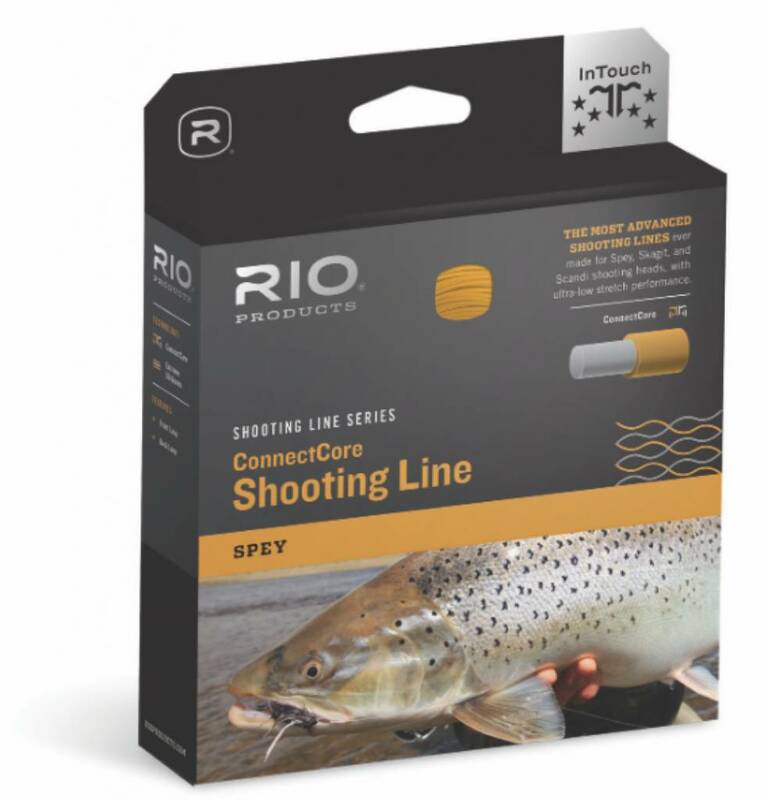 RIO's ConnectCore shooting line is the very best coated shooting line on the market with tremendous assets for the Spey fly fisher. 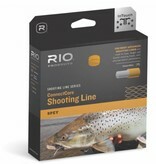 Built on an ultra-low stretch core, it allows anglers to stay perfectly in touch with their fly throughout the swing, feel every slight touch, set the hook deeply and have complete control when playing a fish. A thick, highly visible, bright orange handling section makes it easy to grip the line, and shows when to stop stripping and make the cast. 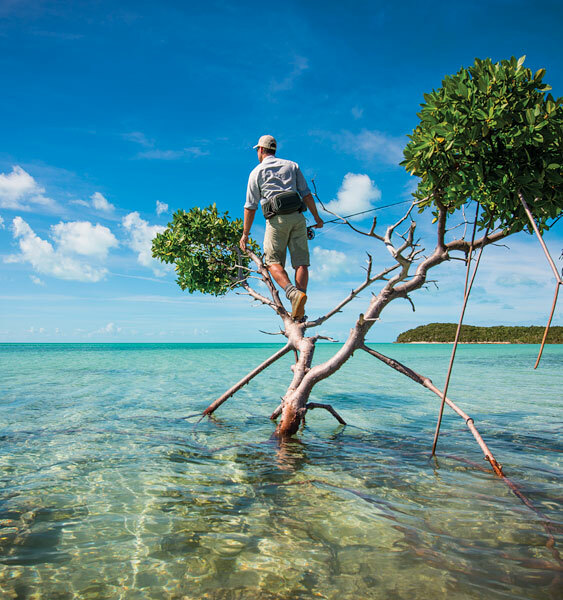 The super slick XS Technology coating floats high and shoots far.